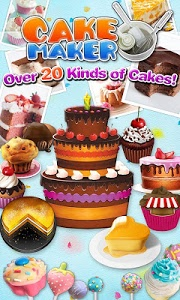 ▪	Upgrade your levels and unlock more kinds of cakes. 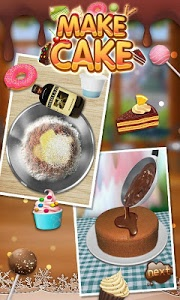 ▪	Get some toppings, decorations and cream that you like. 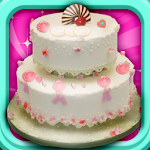 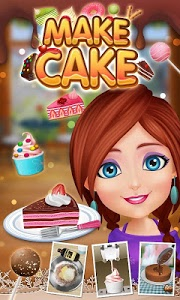 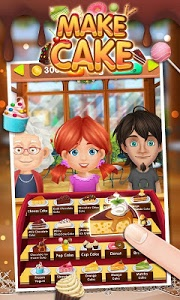 Similar to "Cake Maker 2-Cooking game"